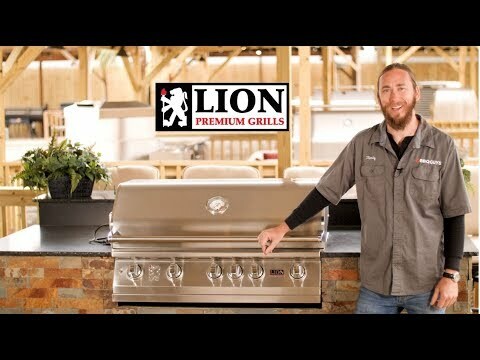 Lion outdoor kitchen accessories provide you with the essentials needed to kick off your backyard barbecue. The stainless steel construction of this Lion BBQ cart will stand up to the outdoor elements, making it a lasting investment for your outdoor grilling area. Two access doors provide interior access to storage space and a paper towel holder, making it easy to keep your grilling essentials at your fingertips.